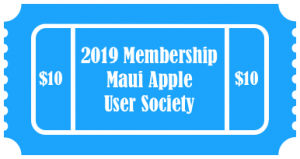 As a reminder, meeting recaps for all MAUS members and visitors are available to view up to one month after the meeting. To view older meeting presentation and recaps, you must join the group as a paid member. More information is available at our membership page.